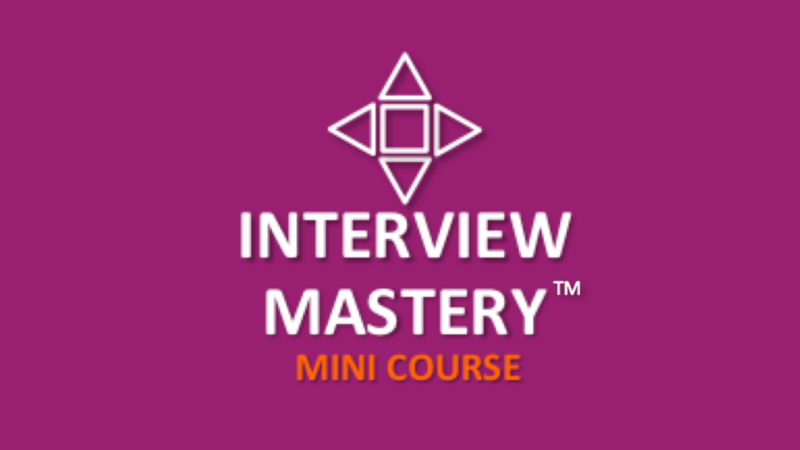 Get ready in 45 minutes to win your next job offer on your upcoming job interview. This series of 8 short videos were recorded at a live conference where I delivered Interview Mastery to several hundred experienced professionals. Many people who attended had interviews the following week, and got hired!